Want to be the Prime Minister of fun? 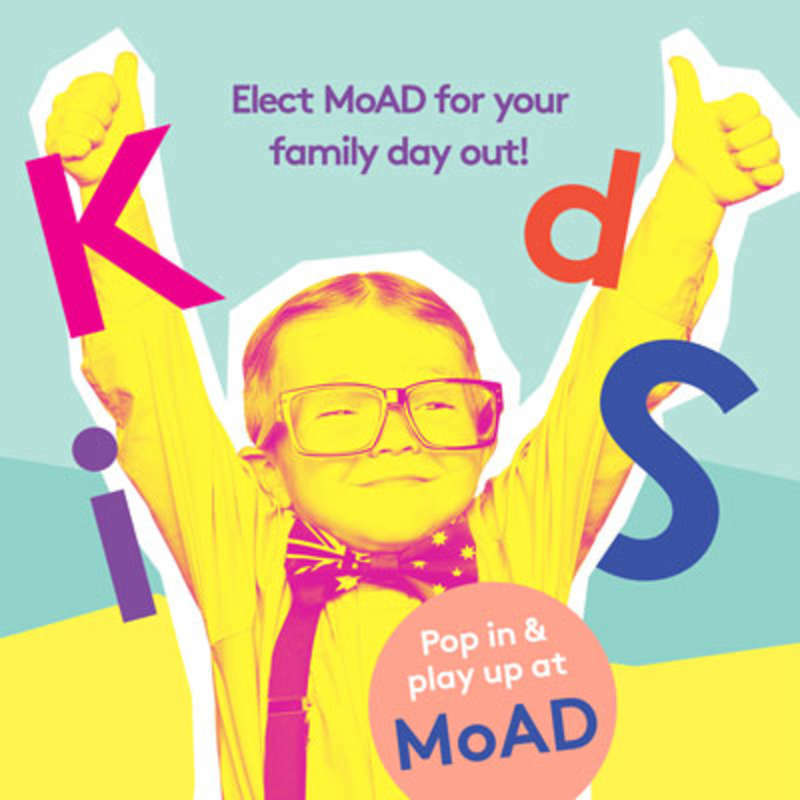 Elect MoAD for your family day out! 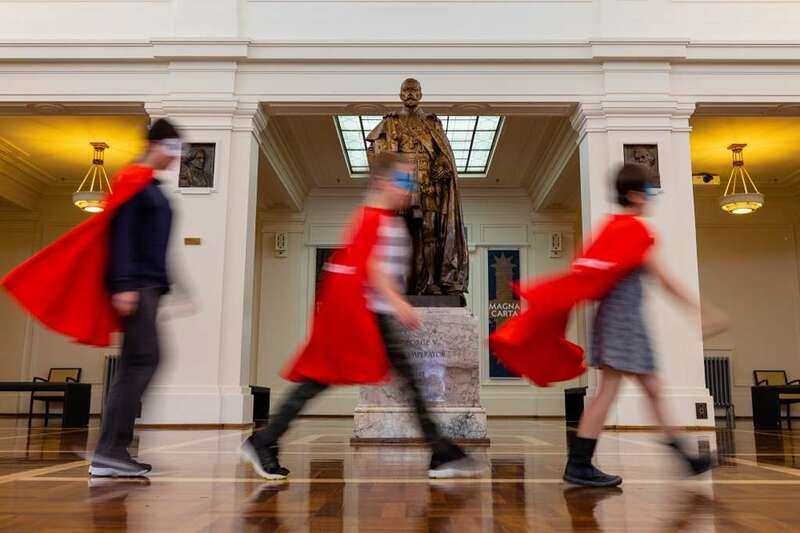 From imaginative play spaces and inquisitive trails to dress ups and interactive exhibitions, the Museum of Australian Democracy has a range of family activities that poke their tongue out at the idea that museums are hands off. Tickets are $5 per adult and free for children under 18. 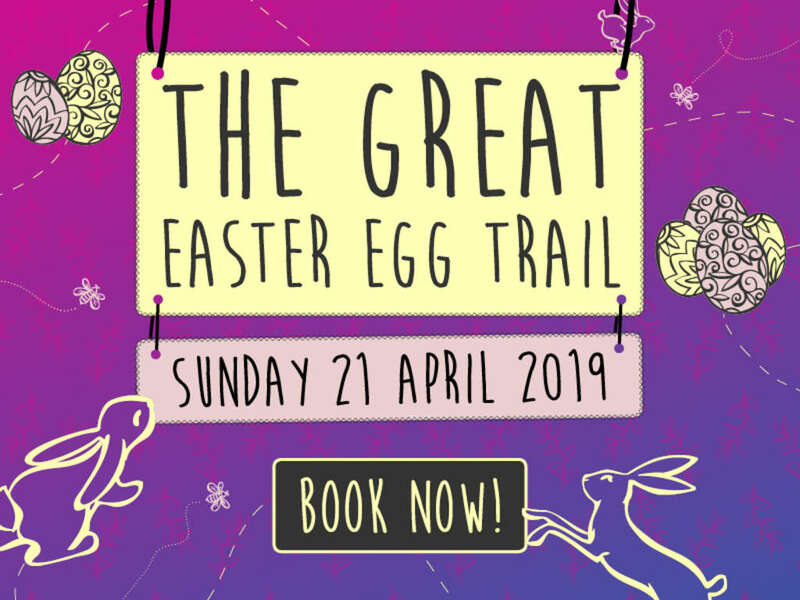 Spots are limited so bookings are essential. Find out more here. 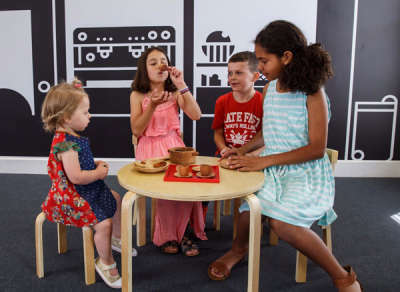 Stand up, make up, think up and step up at PlayUP, our colourful family space that flips the traditional idea of museums completely on its head. After an exciting transformation, PlayUP has all-new activities to inspire and challenge young minds, including listening pods, a fuzzy felt wall, a roleplay Kindness Café and craft activities. Adults can even join in the fun too! Don’t miss the free craft activity every day from 10.30 am – 12.30 pm. 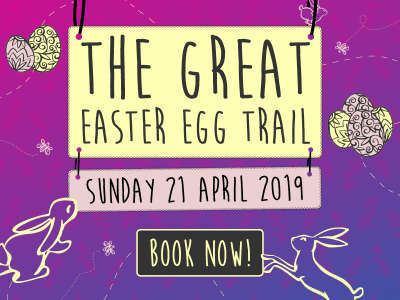 Children can dress up as the colourful and curious characters of Wonderland and become Alice, the Queen of Hearts, the Cheshire Cat or the Mad Hatter. 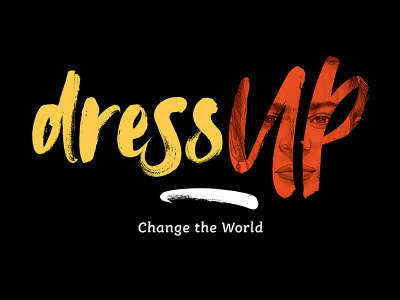 Adults can get in on the fun too, with costumes in larger sizes. Board and card games also await, with special Wonderland twists. 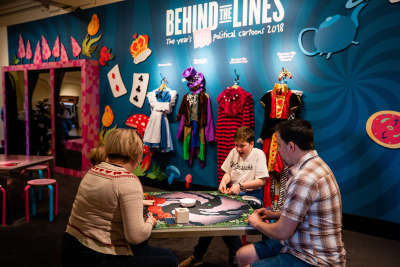 Older kids can go on a cartooning trail through the exhibition, following clues and learning about the art of political cartooning. For little people who love exploring, borrow a Family Action Pack and embark on the ultimate adventure. Save the world on the Superhero Museum Trail, break the news with a Press Gang Backpack, find out what makes collectors tick with a Collector Kit or borrow a Stanley Backpack and bird watch in the gardens. Unleash your creativity in the brand new Zine Lounge—a place for young people to meet, read, and create. 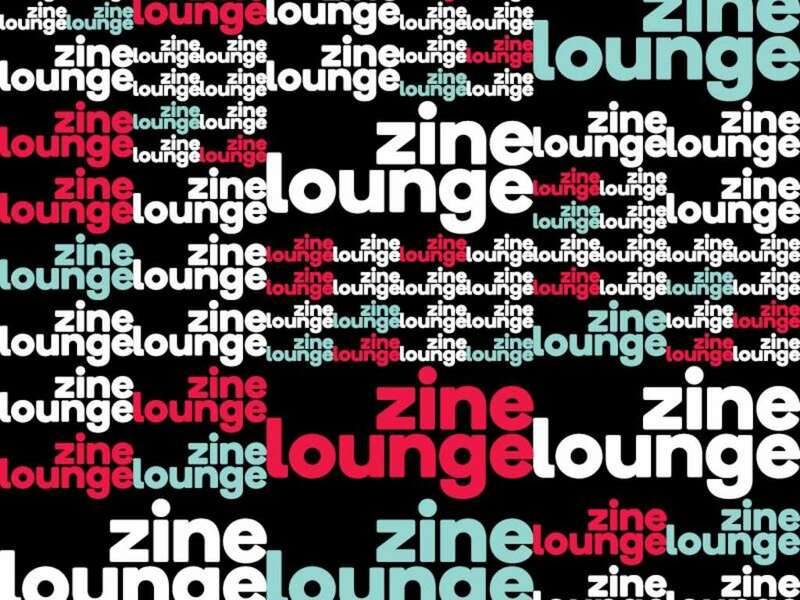 Relax on the lounges and read any of the many zines available, or if inspiration strikes you can write, sketch, stick or staple together a cool little book about what’s going on in your world. 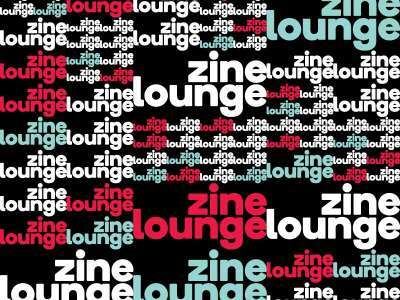 Whatever the topic and with an array of creative tools available - the Zine Lounge lets you carve out a space for your voice to be heard. 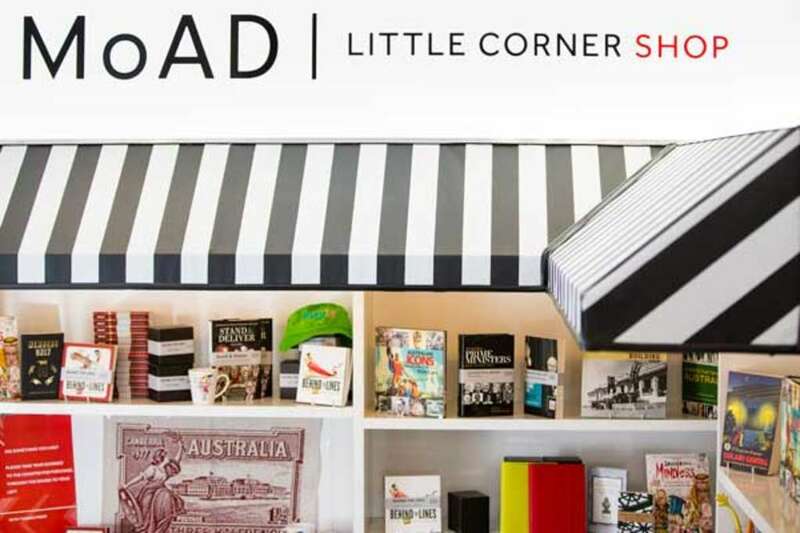 MoAD is open 9 am – 5 pm daily. Admission is $2 adults, $1 children and concessions, and $5 family. For visitors unable to use stairs, lift access is available via the lower entries located at the front of the building, either side of the main stairs. Snacks and drinks are available on-site at both the Terrace Café and Hoi Polloi restaurant. Please don’t take food or hot drinks into the museum. Baby change facilities are available behind the Visitor Services booth in King’s Hall and opposite the children’s DRESS UP exhibition. While at the museum, pop by the MoAD Little Corner Shop (located in the Terrace Café), for a memento of your visit.